We have a great team of professional, passionate and dedicated coaches, willing to work with you to help you achieve your goals. They have extensive athlete and coaching experience and are ready to impart their knowledge and experience with you. Coaching is all about encouraging others to share in the experience, thrill, excitement and sense of achievement that comes with competing in a triathlon. Our squad has a diverse range of athletes; from beginners to advanced athletes, juniors through to the more experienced who have competed for 10+ years, and those who have represented Australia and competed in the ultimate one day competition in the world – Hawaii Ironman World Championships at Kona. Tri-Alliance has a fun, social and welcoming atmosphere, where new athletes are embraced and welcomed by both our coaches and existing athletes. Our coaching and training philosophy is proven, with numerous athletes over the years competing at the highest levels. We aim to draw the best out of you as an athlete, challenging you both physically and mentally, helping you reach your health, fitness and triathlon goals in a supportive team environment. So whether your goal is to get fit, maintain a healthy lifestyle or reach your triathlon goals, we can help you get there. We look forward to sharing the experience with you and being part of your success. 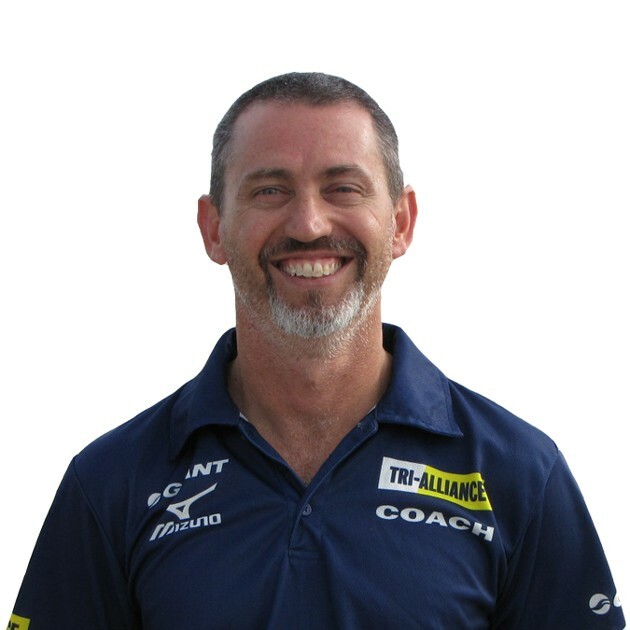 Scott is a key member of our coaching and admin team working closely with our beginner athletes as well as developing our existing short course team. He is your first point of call for those getting into the squad and is our communications guy when coming to our athlete’s needs. 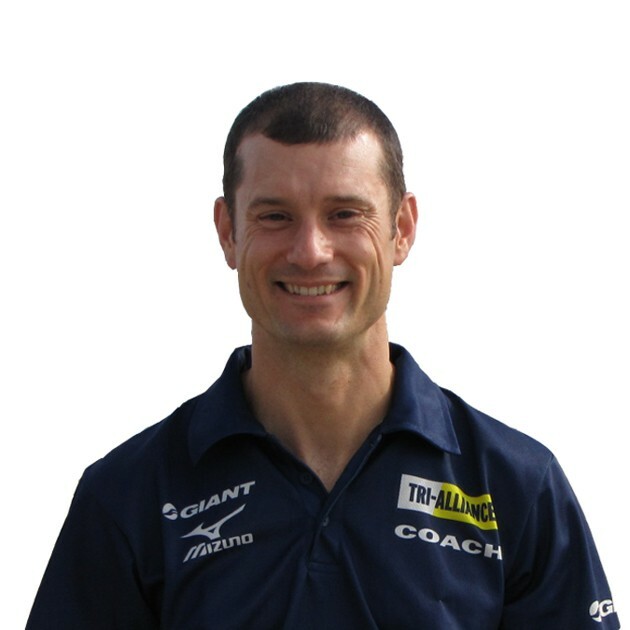 With his strong coaching background, enthusiasm, drive, relaxed approach and willingness to learn Scott is not only a fine triathlon coach but also a high-performance athlete in his own right. For more information on Coach Scott. 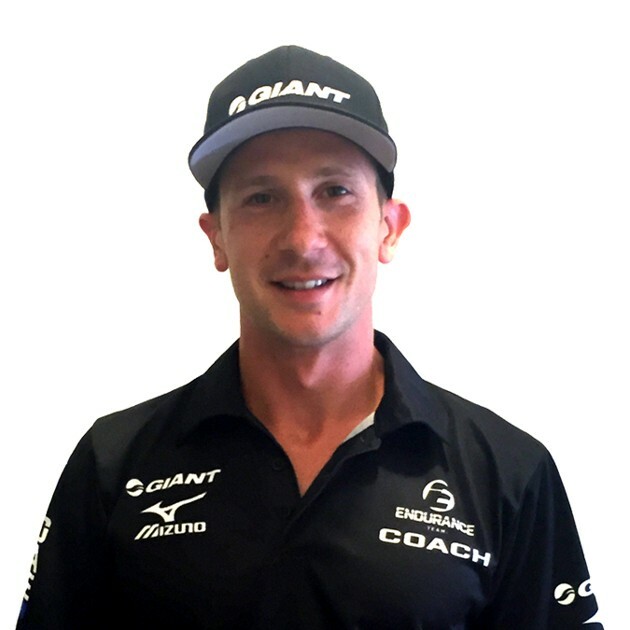 Jed started his journey with Tri Alliance competing in Sprint and Olympic distance races and working his way up to Half Ironman and full Ironman races at Melbourne in 2014 and Ironman Western Australia in 2015. He has also been a strong competitor in a number of sports, including swimming and running and enjoys a good strength session at the gym. 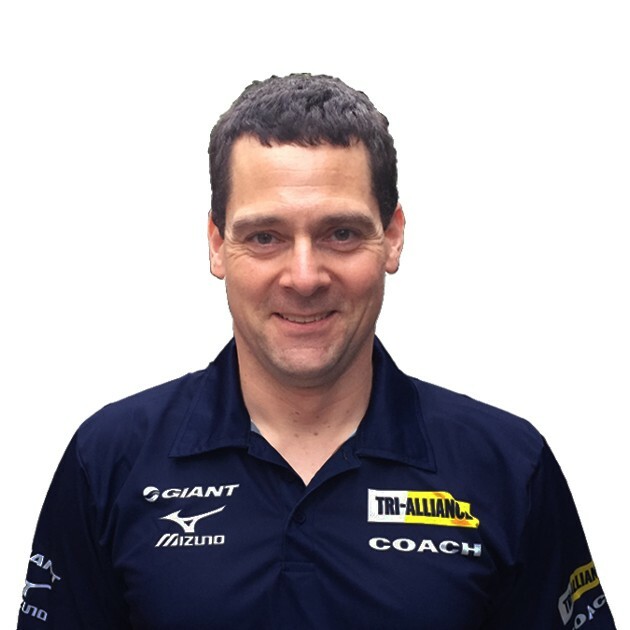 Jed is taking particular interest in our beginner-intermediate long course athletes and can help with your 70.3 or Ironman aspirations. He is more than willing to answer questions, share his experiences or set goals and make plans with interested athletes. 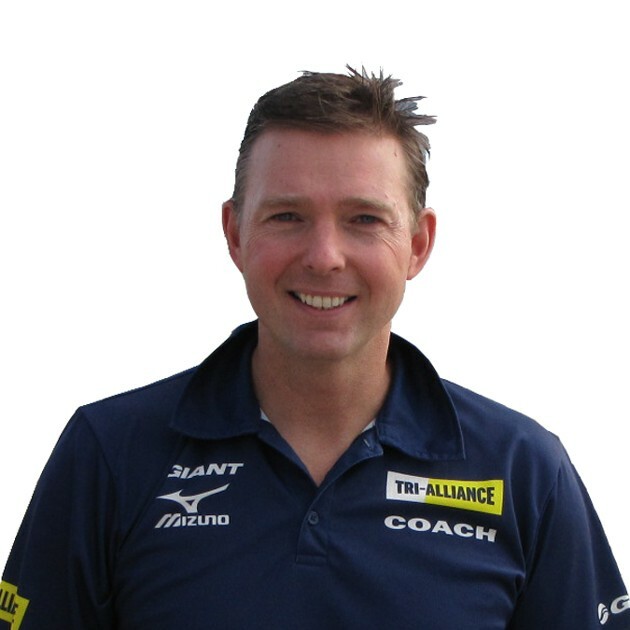 Jed is a great role model to all and his warm, easy-going and firm but fair nature, makes him a very popular coach and friend among the Tri Alliance family. 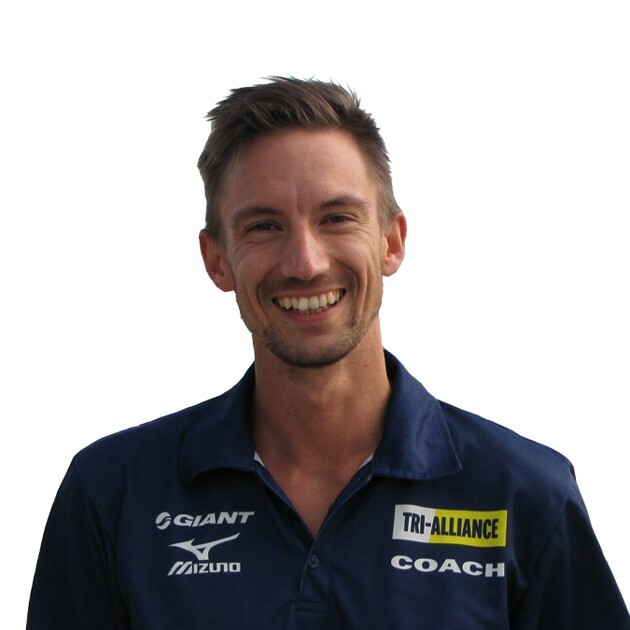 Paddy joined our beginner coaching team in 2012, after showing a passion for helping those new in the sport to really enjoy what triathlon is all about. He has competed at all levels, both locally, regionally and internationally, most recently representing Australia in the Age Group Olympic Distance World Championships. Paddy knows what it feels like to compete as an Age Grouper in all distances, so has a diverse array of experience to share with our squad. 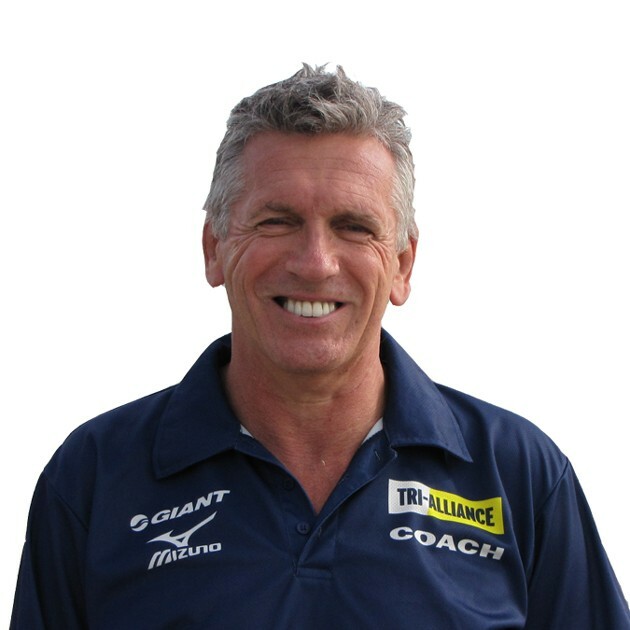 He continues to work closely with our Try-the-Tri program and beginner athletes, helping them develop the skills and knowledge to make improvements in their technique, times and goals, all while having a sense of fun and building confidence. As a top age group athlete, Kathryn’s work ethic, enthusiasm and smile welcomes all. She brings an abundance of enjoyment and passion to our sessions and seeks to motivate, inspire, encourage and teach athletes of all ages. 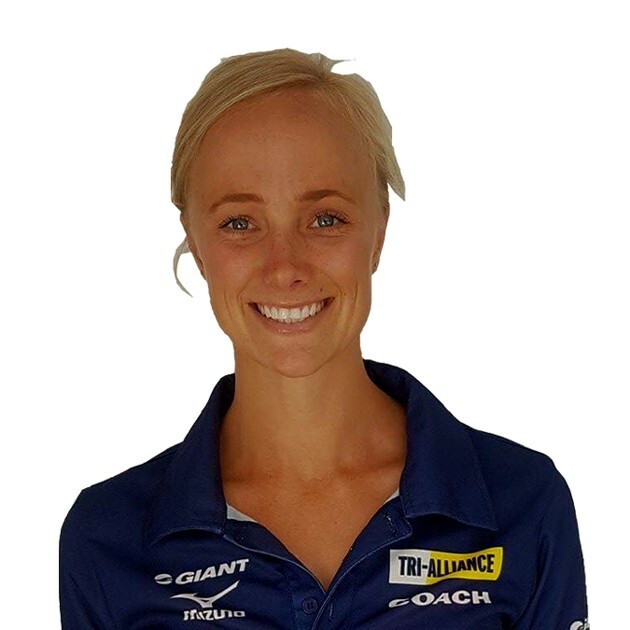 Kathryn has extensive short course training and racing experience, working with newbies through to high-end short course athletes. Her well-rounded and healthy approach to life and training, encourages all athletes to take care of their bodies, train smarter, not harder and aim to find balance in our very demanding sport.